Located on the corner of Swan & Church Streets, Richmond, The Swan Hotel is one of Richmond’s iconic Pubs. The Swan’s traditional charm and casual atmosphere make it a perfect place to enjoy sociable drinks, a quick meal, your special function or a night out. The Swan Hotel, Richmond is a local pub filled with charm that caters for business customers, families and group functions. 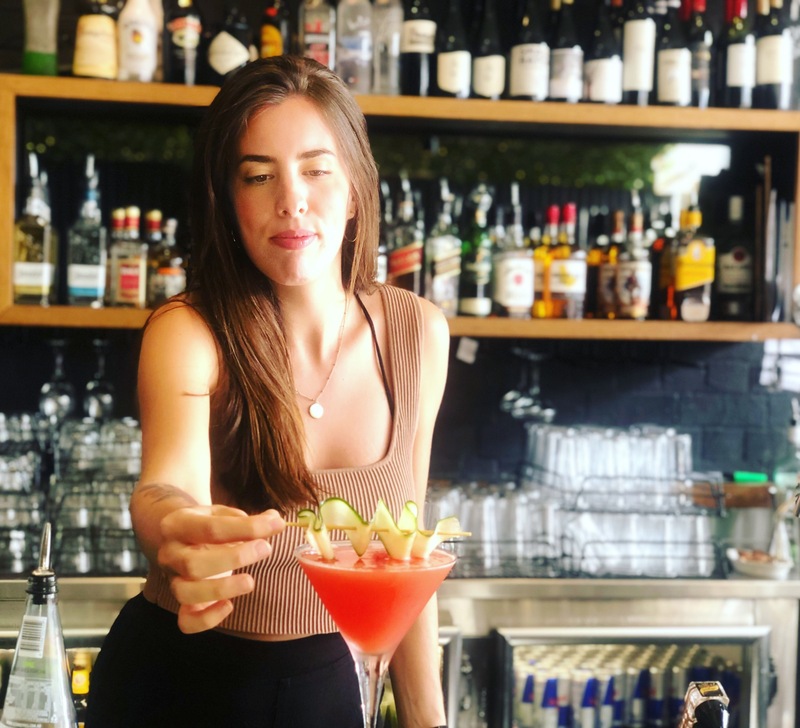 Close to the CBD and Chapel St, the Swan's modern beer garden mixes perfectly with a charming interior that serves beautiful pub food at great prices. The Swan is also an ideal function venue – perfect for your birthday party, engagement celebration or corporate event - and caters for bookings of any size. 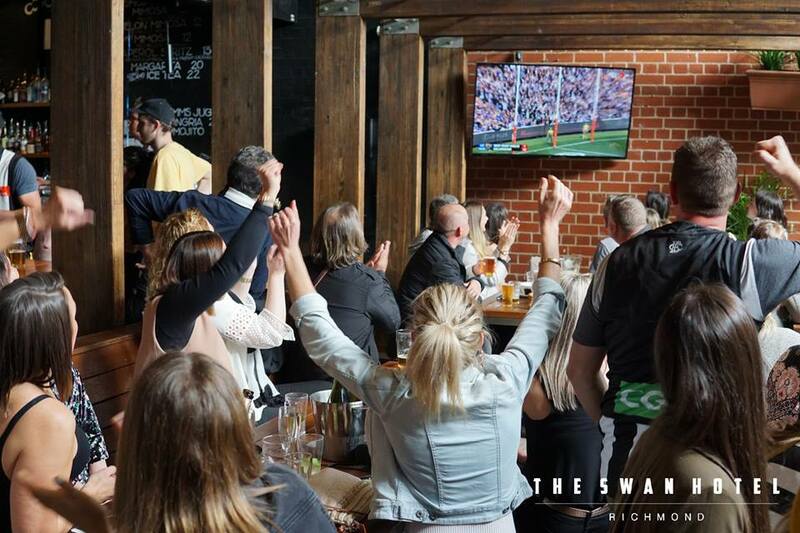 The Swan is a fantastic venue to watch live sport, situated near Melbourne's incredible sporting venues and with big screens showing all the AFL, A-League, Cricket, NRL, Super Rugby and EPL action. The Swan also offers a variety of top-quality pub entertainment like Tuesday Night Pub Trivia, live music on Fridays and Saturdays and numerous lunch and happy hour deals.